Work on a variety of appliance repair jobs with this locking pliers with wire cutter set. The IRWIN VISE-GRIP Original Locking Pliers with Wire Cutter Set is perfect for working on any large home appliance. This set includes 7″ curved jaw and 6″ long nose locking pliers. Each features wire cutters for increased versatility. 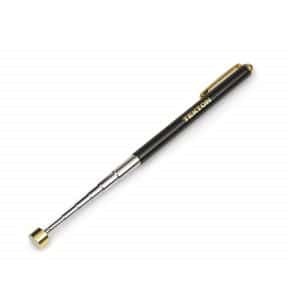 The high-grade heat-treated alloy steel makes for maximum strength and durability. 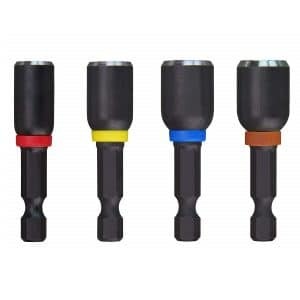 They feature the classic trigger release for the ultimate locking force and hardened teeth to grip from any angle. Backed by the IRWIN Lifetime Guarantee. Each of these locking pliers with wire cutters can be used on a variety of appliance repair jobs and more. These classics are a must have. 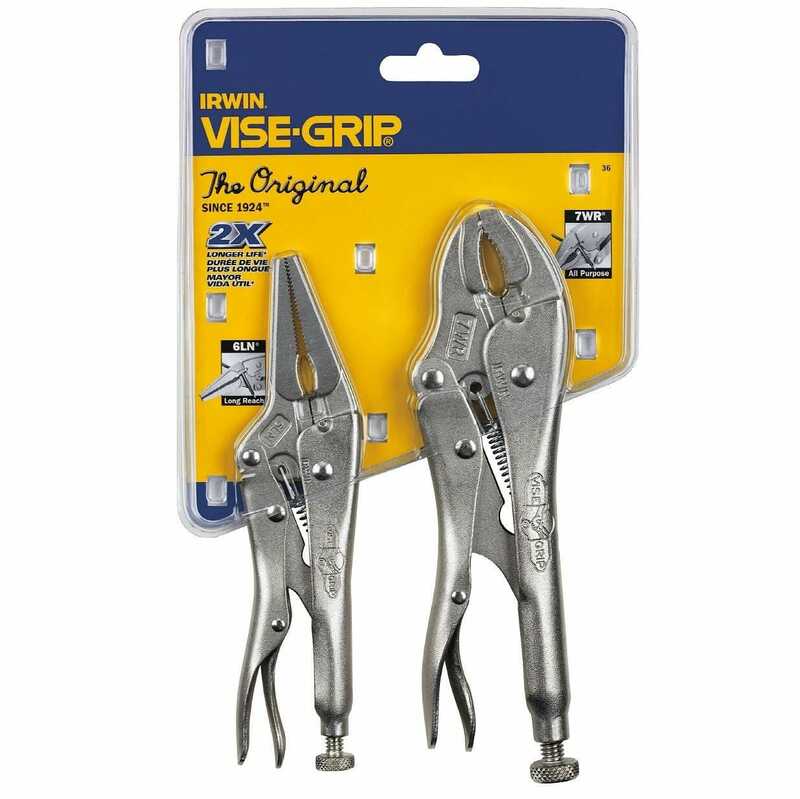 I’ve read the reviews stating that the good ‘ol pre-irwin vise-grip were the ones to have, but I have no way to back that up. I’ve always loved my different ones. Excellent, well-constructed vice grips. 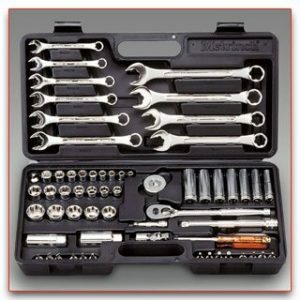 I use these mainly for home auto/motorcycle repair. No trouble getting rusted studs and bolts out with these.